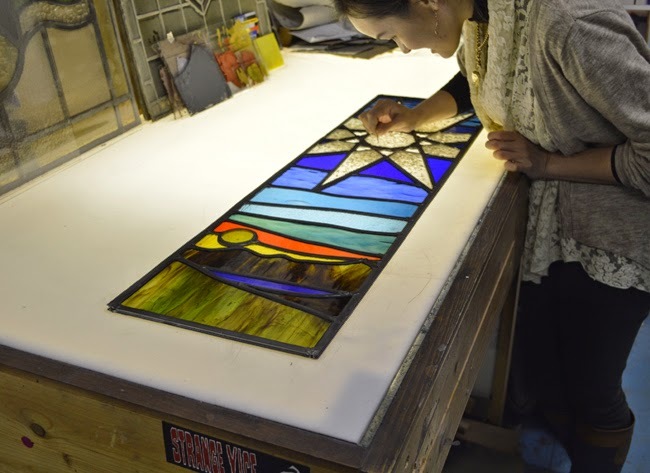 Short courses in Beginners Stained Glass at RDW Glass, Glasgow. Wednesday evenings. 6 weeks. 6.30-9.00pm. 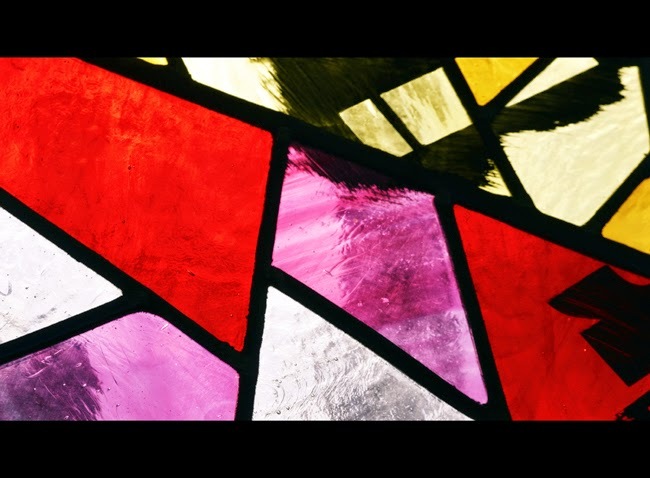 Learn how to make two small stained glass panels. All glass, materials and equipment supplied. Glasgow Stained Glass and Fused Glass Weekend Workshop. New dates for Beginners Classes Weekend Workshop. Saturday 25th & Sunday 26th, April, 2015. Stained Glass - 2 days, £150. Fused Glass - 1 day, £150. To book either drop us an email at rich@rdwglass.co.uk or buy a voucher from the blog.